Palazio Serviced Apartments For Sale. 【 Below Market Price 40% 】 Freehold in Mont Kiara. Taman Nusa Bayu 2-sty Terrace. 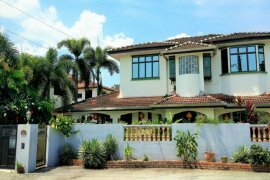 Pulau Melaka, Melaka City - 3 bedrooms for sale.